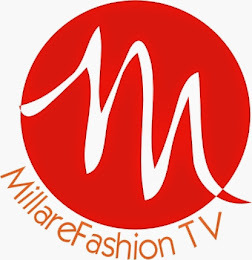 In this Episode of MFTV Style Court, Find out which Nigerian Celebrity and style lover, made the fashion cut @ the GTB Lagos Fashion and Design Week 2013. 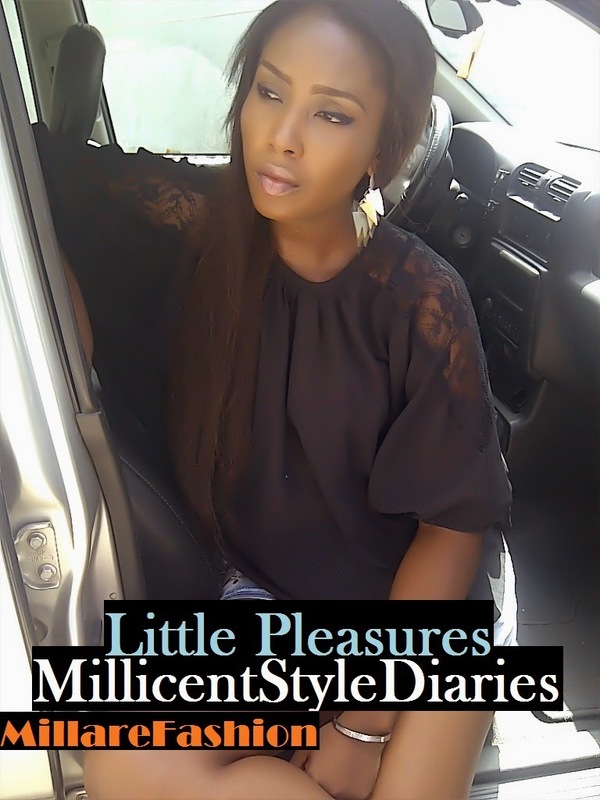 Spotlighting Omotola Jalande, Genevieve Nnaji, Malvin BBA, et al. 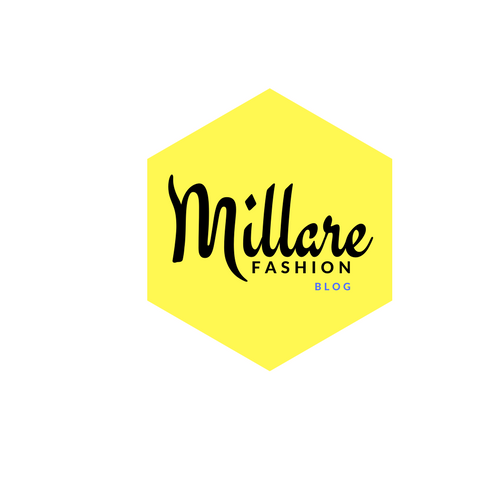 Don't forget to send your comments and opinions via @MillareFashion and @centjerry.